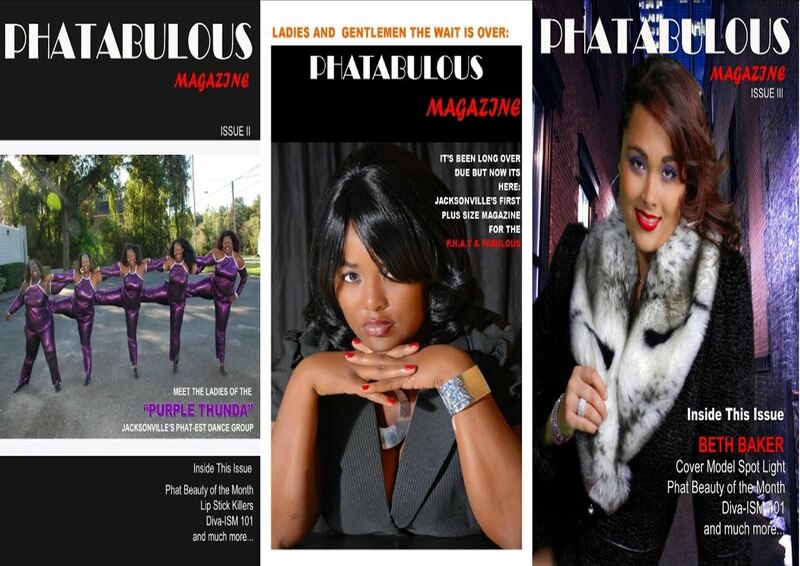 Phatabulous Magazine: Indoor Arm & Leg Workouts!!!!! These big arms have got to go!!!! Indoor Arm & Leg Workouts!!!!! These big arms have got to go!!!! It's 2018!!!!! I know. I know. I know. New Year new me...blah blah blah. But it is a new year and it could definitely be a new you with hard work and determination. So this video is a combination of one I did in the summer which will now be my intro to all of my future workout and health related videos. I'm super excited to start this new year off with a new fitness regimen that includes both indoor and outdoor activities as well as different eating habits. This year I hope to post more healthy lifestyle and weight loss and weight loss journey stories!!! 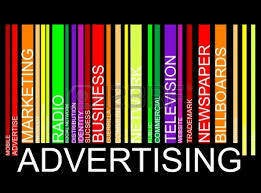 For all of my older videos please checkout my youtube page here: @phatmag09.